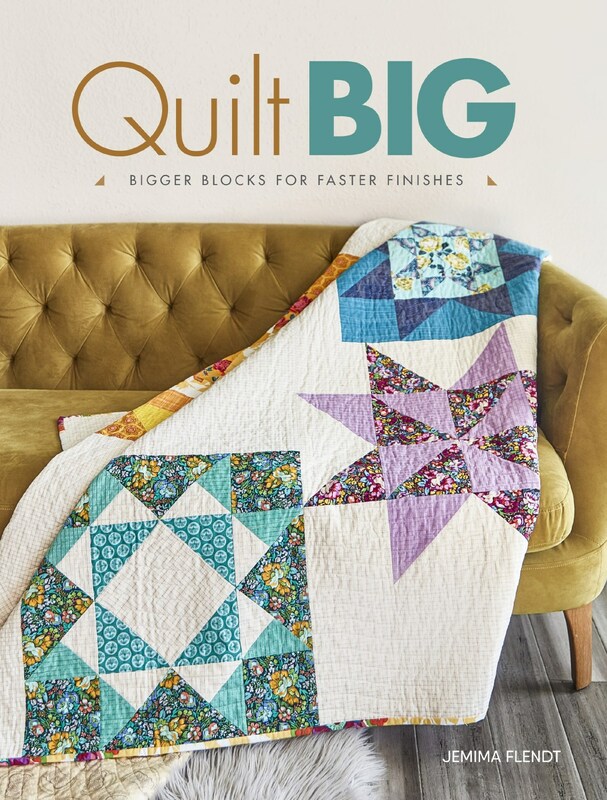 Tied with a Ribbon: Latest Pattern Releases - Rip It Mini Quilt, A Pattern Bundle and Tinseltown Quilt. Latest Pattern Releases - Rip It Mini Quilt, A Pattern Bundle and Tinseltown Quilt. 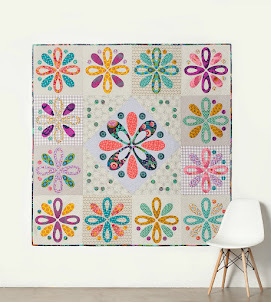 Over the past few weeks I have released several new patterns. 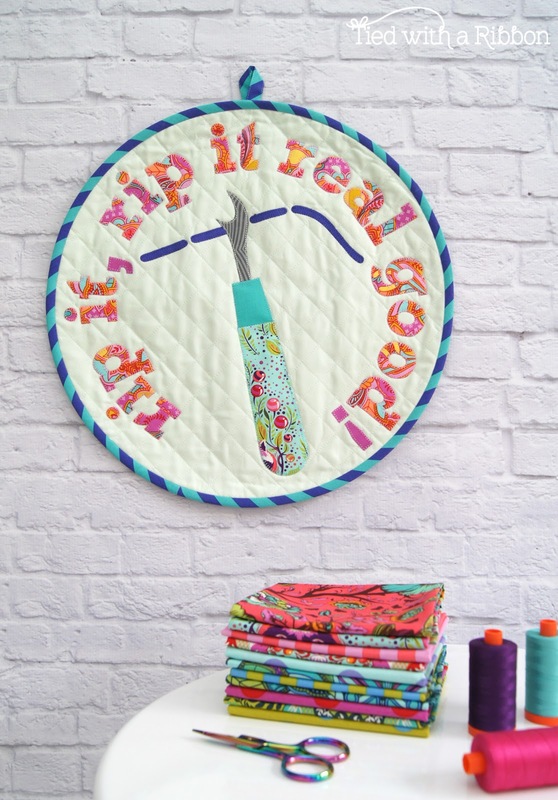 The first up is my new Rip It Mini Quilt! 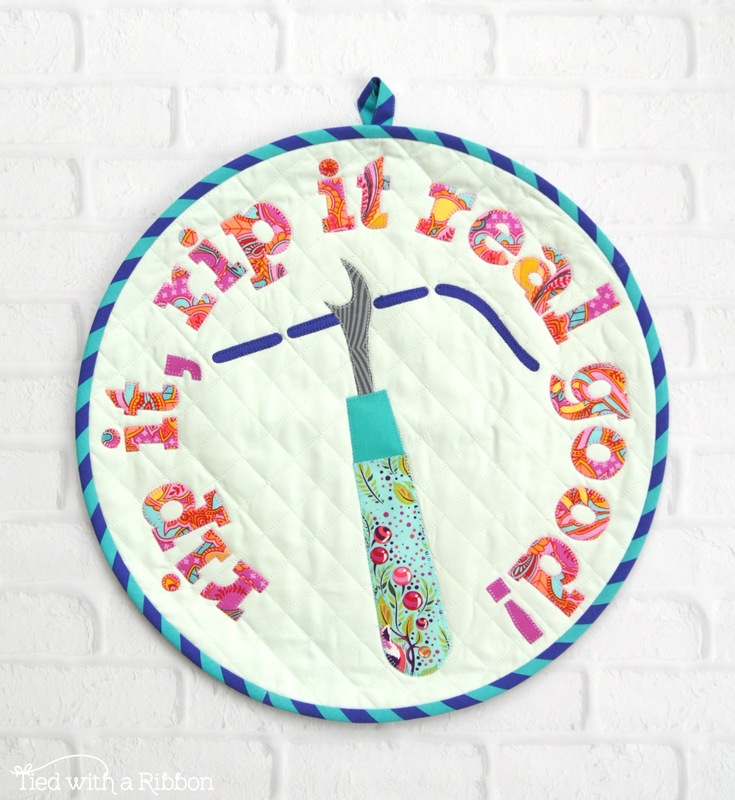 A new play on words Mini Quilt about the "not so fun" part of quilting and sewing to add to your collection. This pattern had been swirling around in my head for a long time. I knew I wanted to make a round Mini Quilt to add to my #sewingquotequilt collection of Mini Quilts and using the theme some how of a Seam Ripper. For a long time I played with different layouts adding more elements, taking away things but eventually deciding on this design going with much simpler details that originally intended. It is funny to note that depending on where in the world you live - this piece of sewing equipment has different names - some call it a "Seam Ripper", for others it is know as an "Unpicker" and to others a "Quick Unpick". 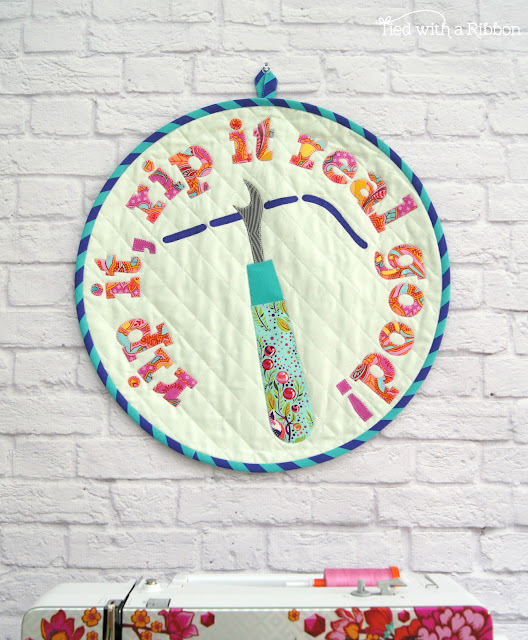 No matter what you call it, it is certainly one part of the quilting and sewing process that we generally don't like but certainly makes things better in the end! 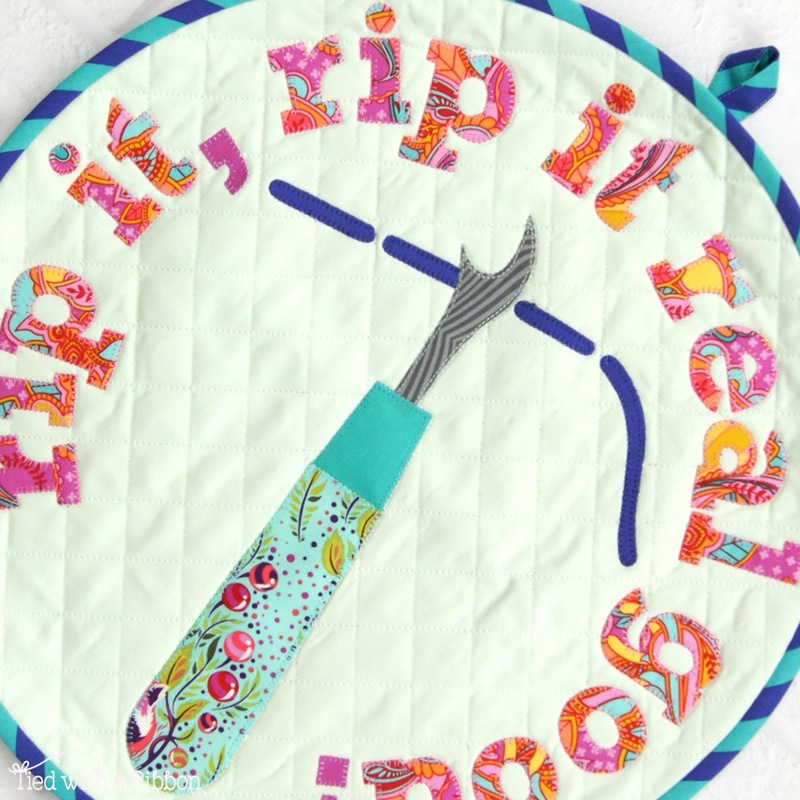 This Rip It Mini Quilt is perfect for Quilt Swaps, to gift for a friend, to hang in your sewing space or to just make for fun. 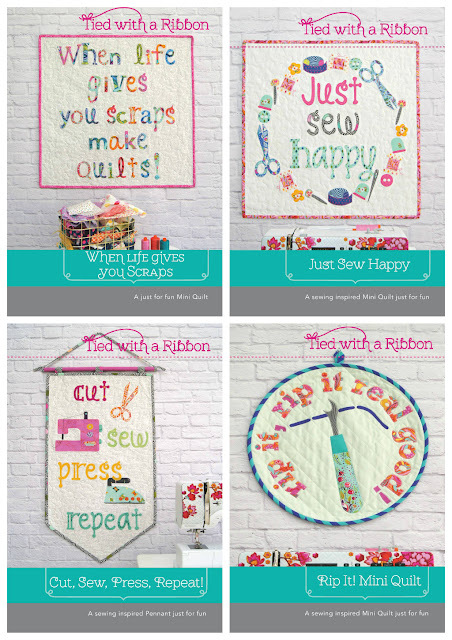 With the release of my fourth #sewingquotequilt, I thought it was time to put together a Bundle Pattern deal for those who would like to purchase all four of these Sewing Quote Mini Quilts (for a better price than purchasing each individually). 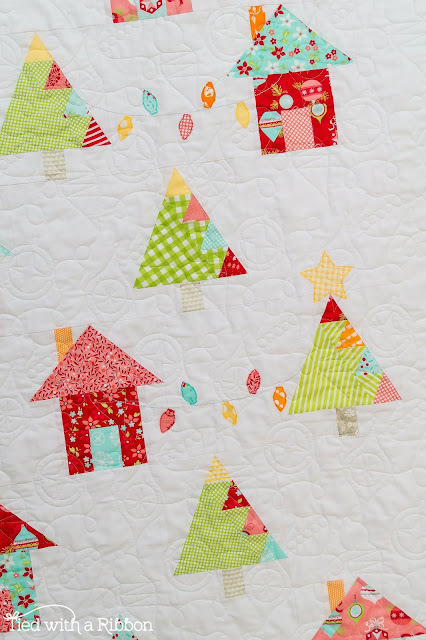 Its never too early in the year to sew Christmas quilts right! 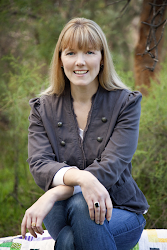 Here in Perth, Western Australia - it doesn't snow - in fact we are in the peak of our Summer with some of our hottest days of the year during the festive season. This quilt is all about what I imagine a Village looks like during a beautiful snowy Christmas day! A Village at Christmas time, covered with the whitest of snow, houses trimmed with Fairy Lights and Christmas Trees with Tinsel and Christmas Tree Stars to light up the Village. 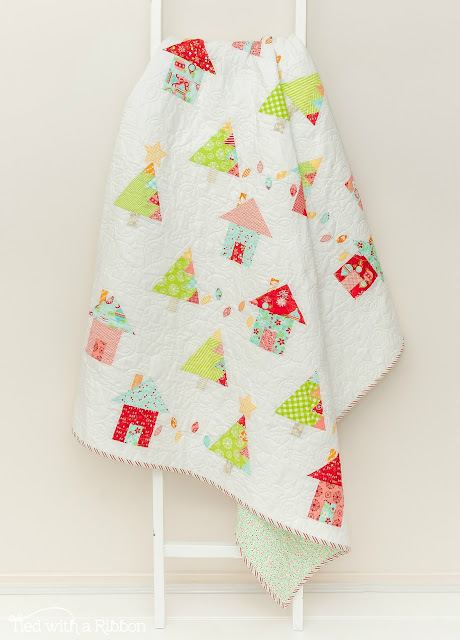 This Quilt uses Foundation Paper Piecing and Applique to make this quilt. 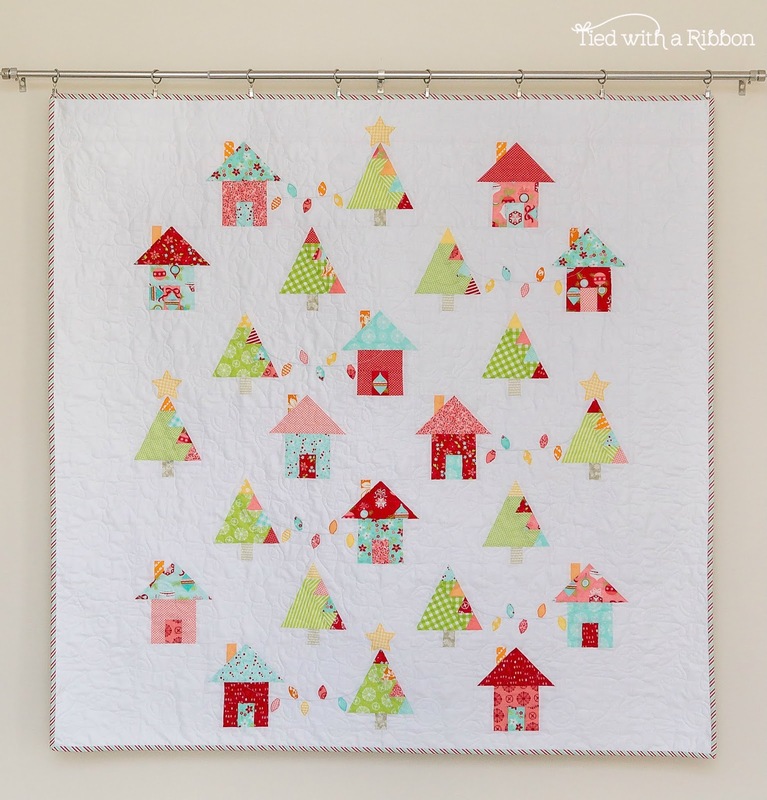 The pattern walks you through the steps of Foundation Paper Piecing so if you are new to this technique you will find these instructions helpful to walk you through the construction. This is a Traditional colour way of the quilt and I am have been busy making a "Brights" version, so no matter what your Christmas Colours are to decorate your home during the festive Season then this quilt will look magical. Patterns are also available Wholesale through Creative Abundance for stores who would like to carry this pattern. 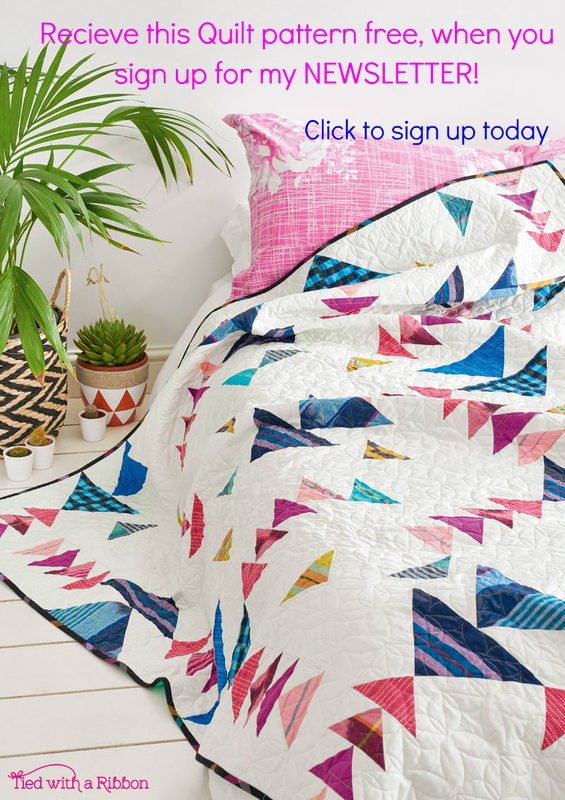 2 pattern options are available to wholesale customers, not only the regular pattern version but also a "Workshop Edition" of this pattern. It comes with Full Colour Instructions and a Complete Set of Paper Templates to make both the Pillows. That means that you can simply take the Templates out and start sewing straight away. That means no mucking about with tracing or Photocopying patterns and that makes it great for Workshops and customers alike. 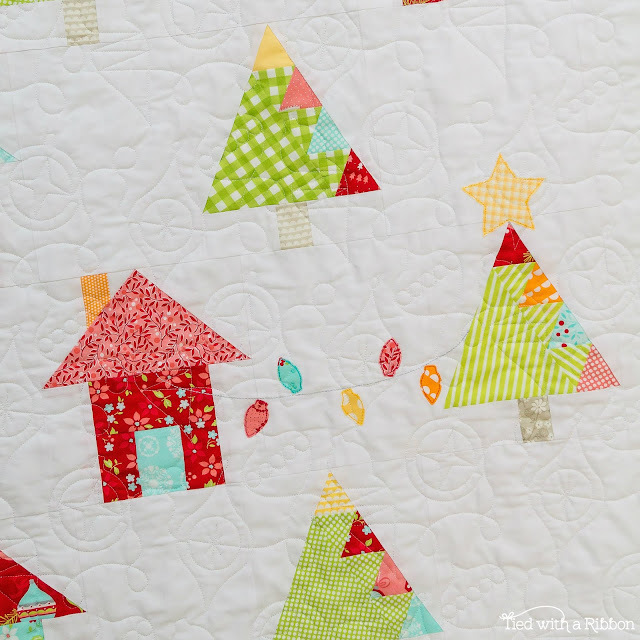 More Information about Foundation Paper Piecing can be found here on my blog with some past posts and also the Online Course I created for the Quilting Company. 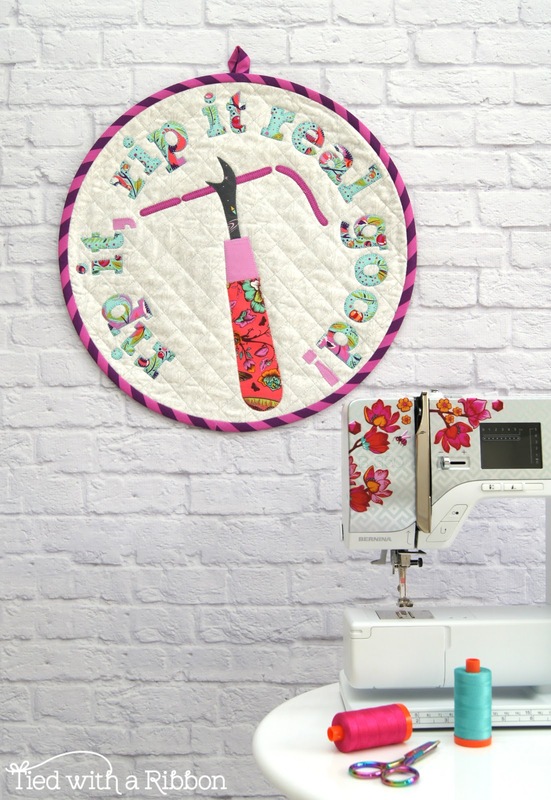 Have you ever given Foundation Paper Piecing a go before - I'd love to hear your experiences with it? Let me know in the comments below.